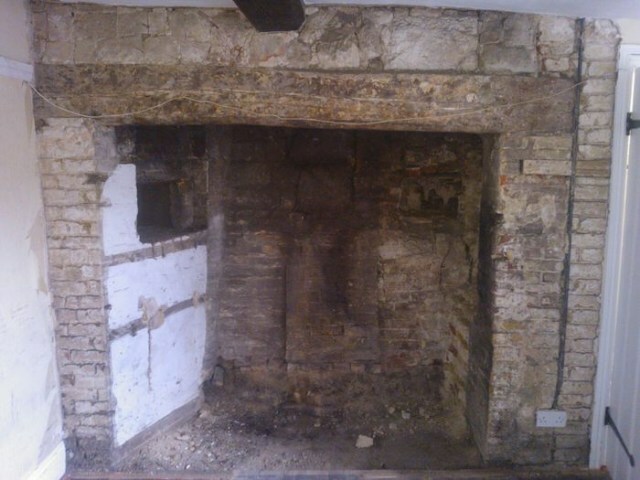 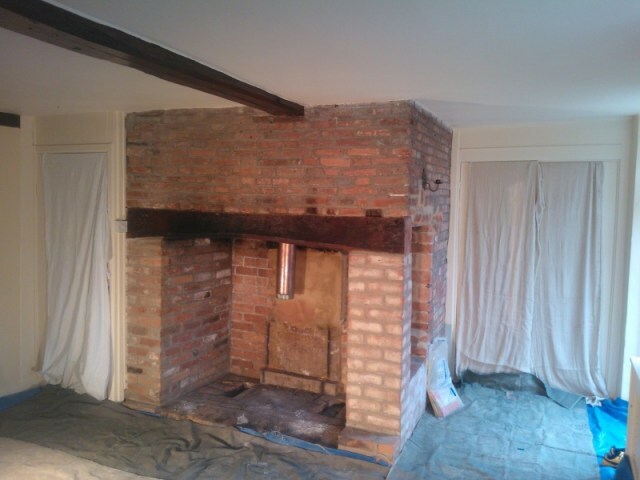 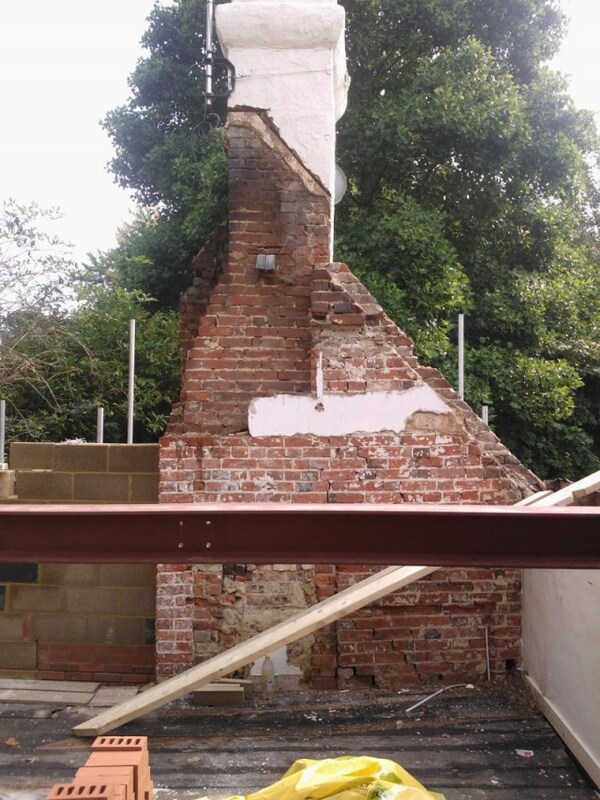 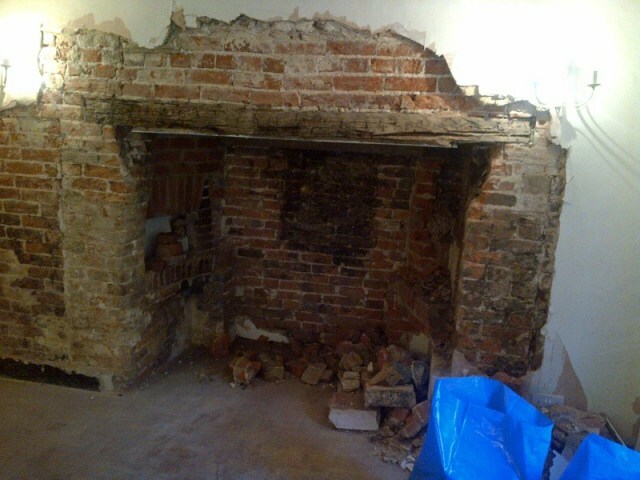 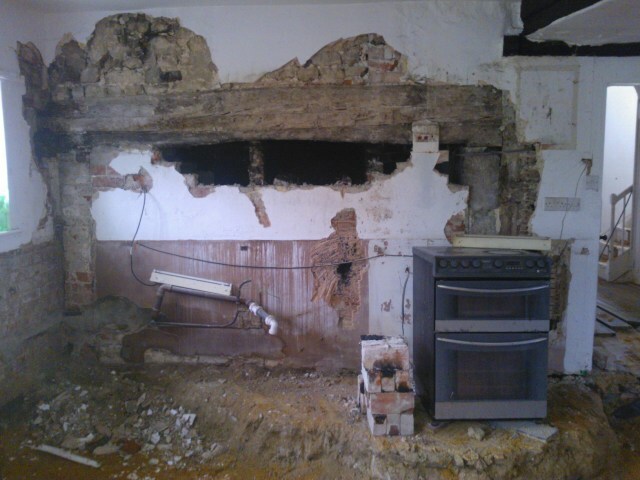 Uncovering inglenook fireplace in Hedge End, near Southampton-before. 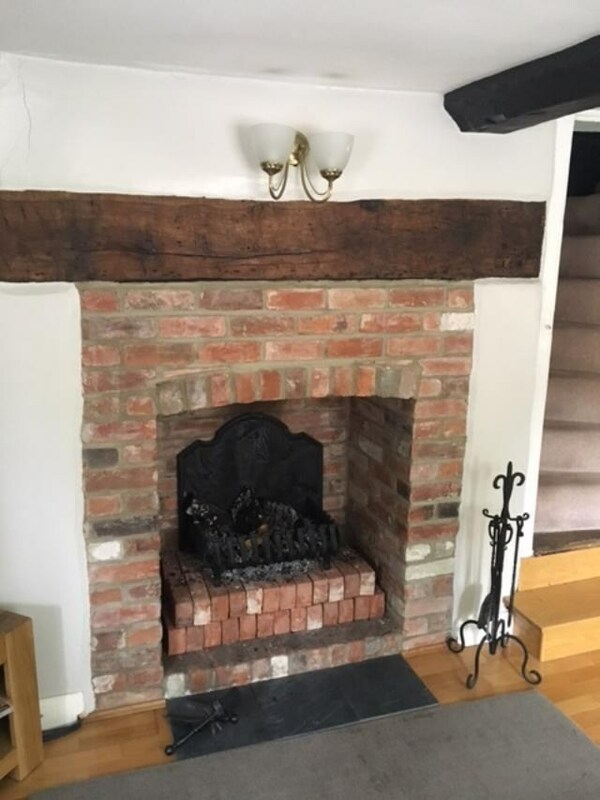 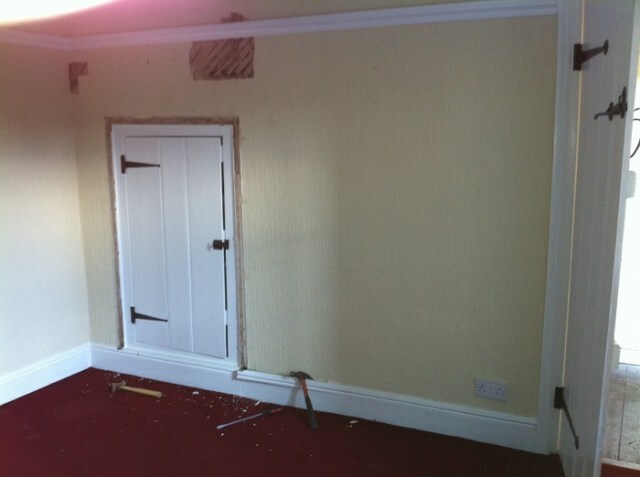 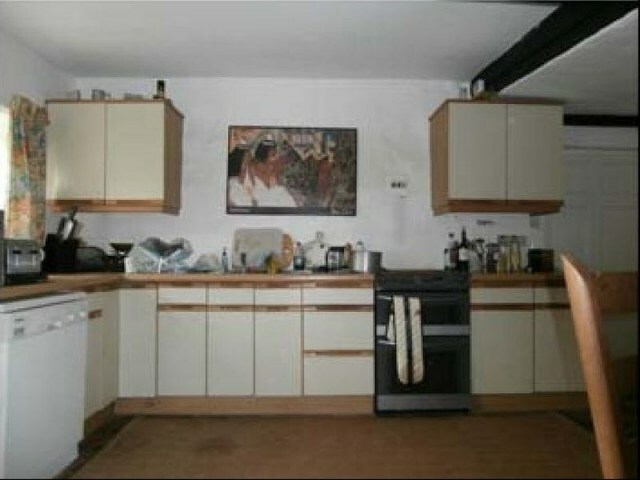 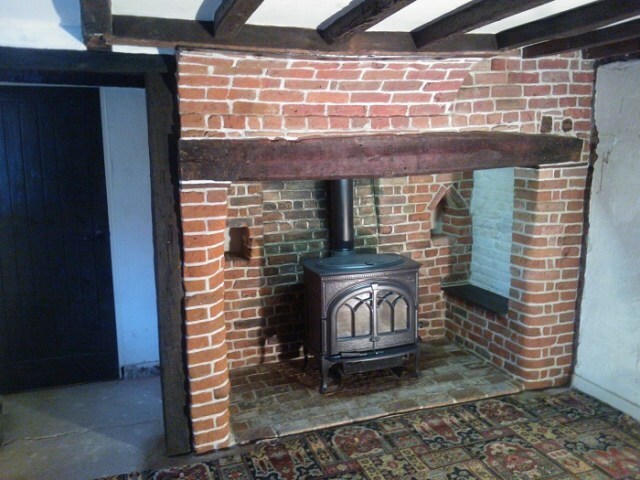 After the inglenook restoration in Hedge End,near Southampton. 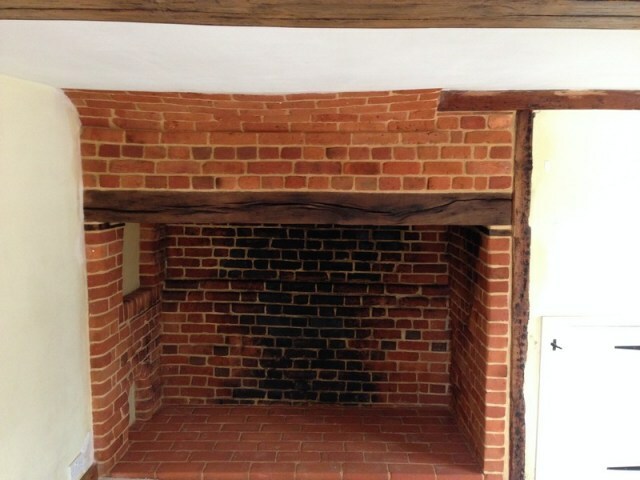 Inglenook fireplace near Grayswood; Haslemere-after. 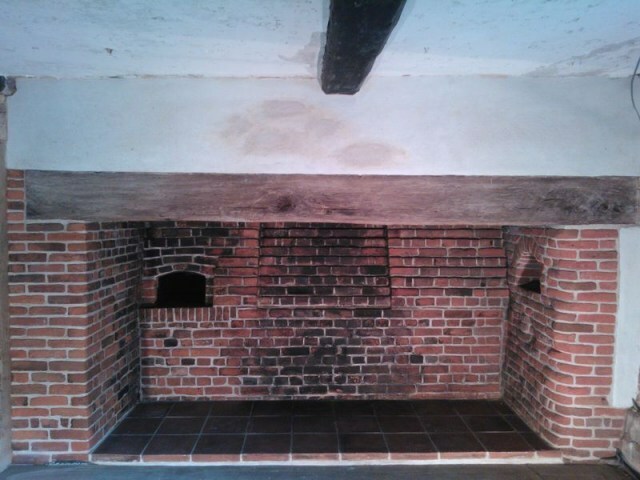 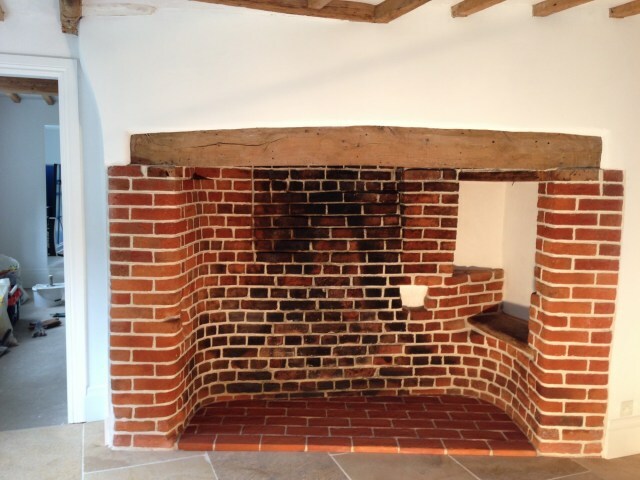 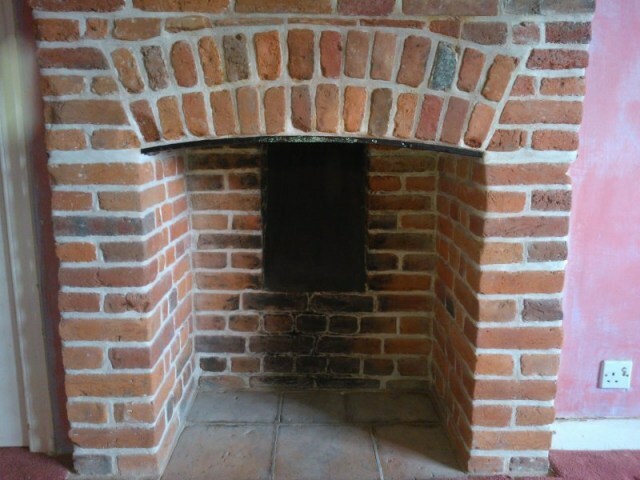 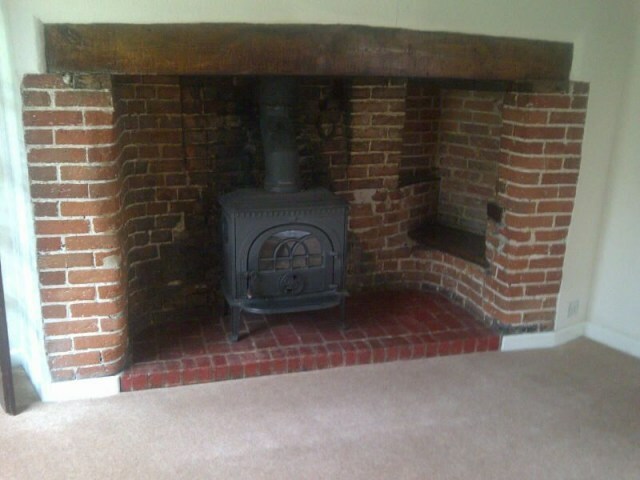 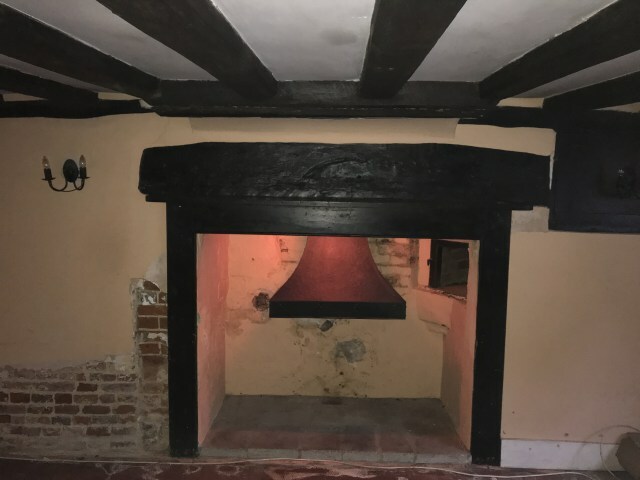 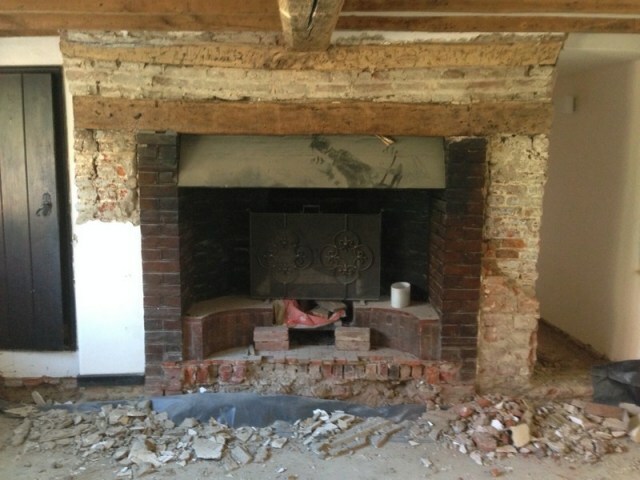 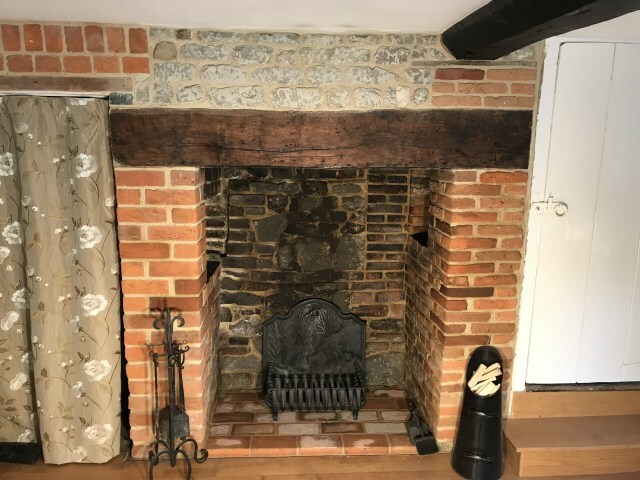 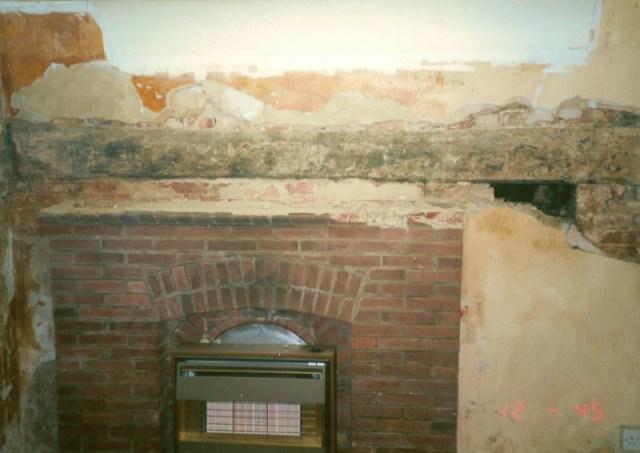 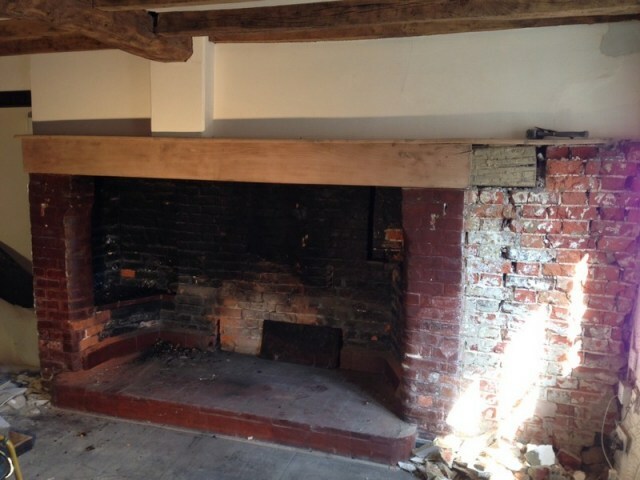 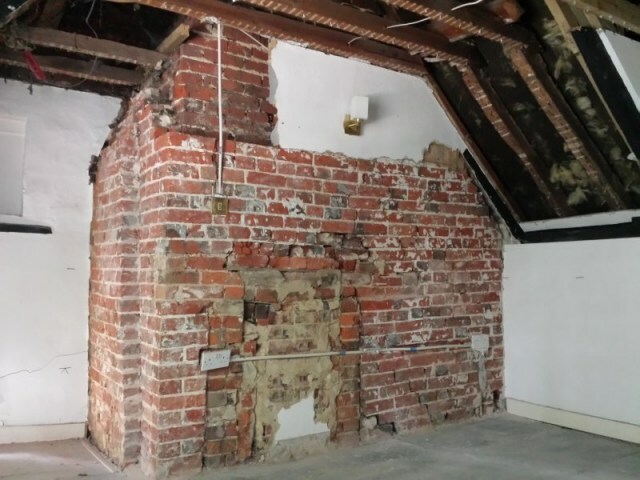 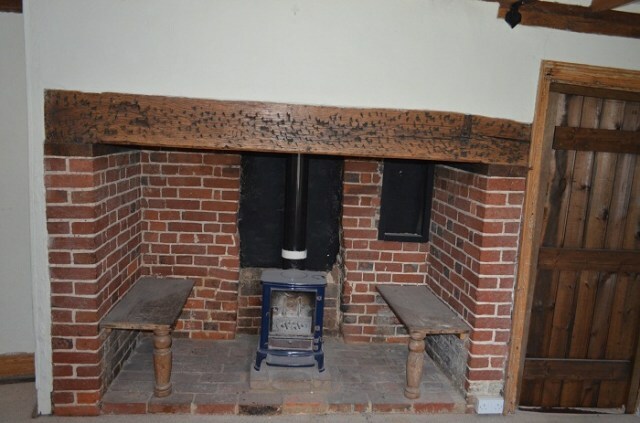 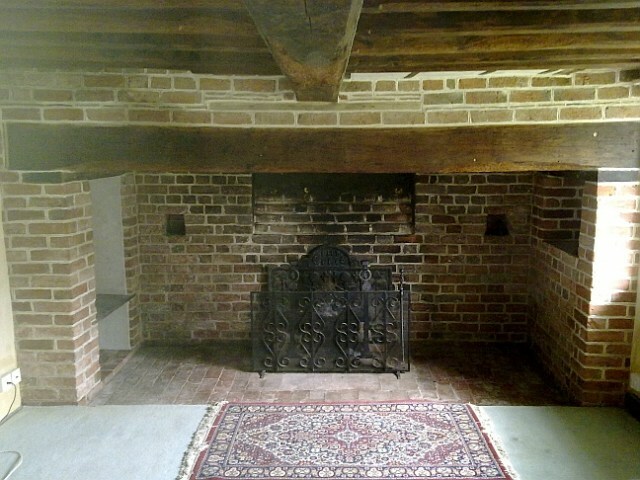 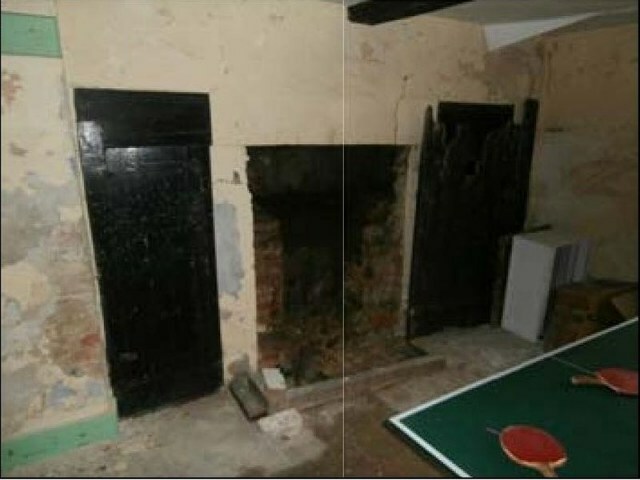 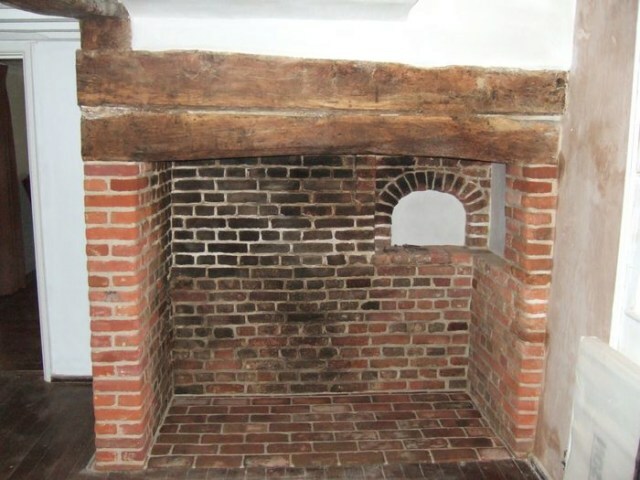 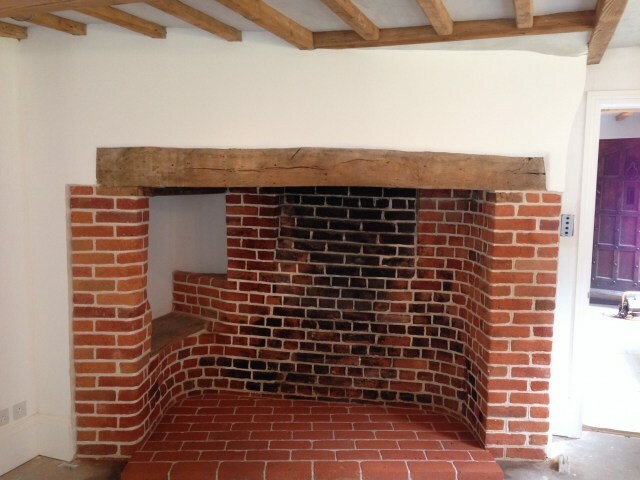 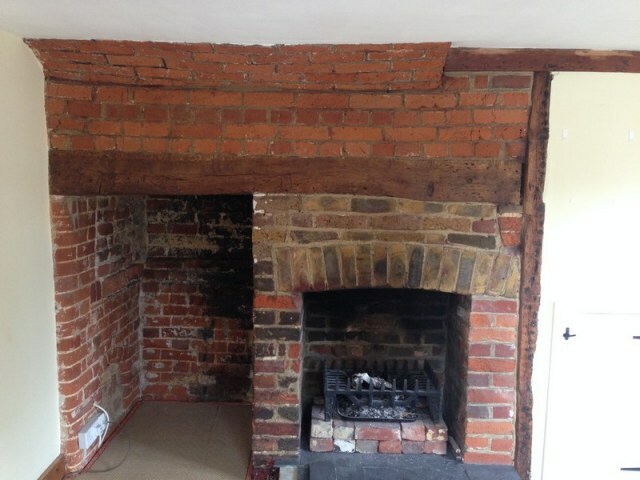 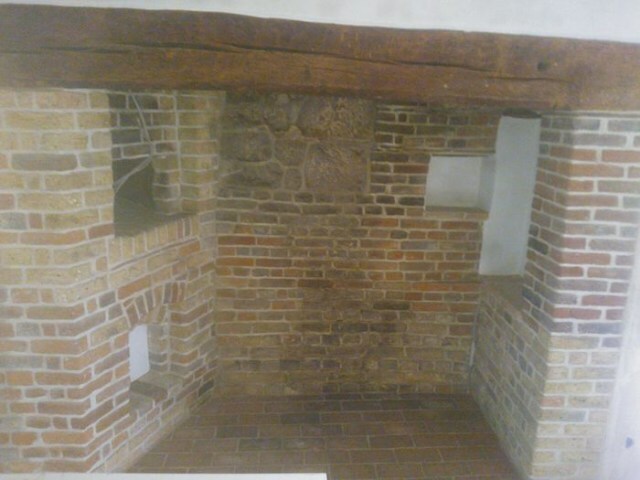 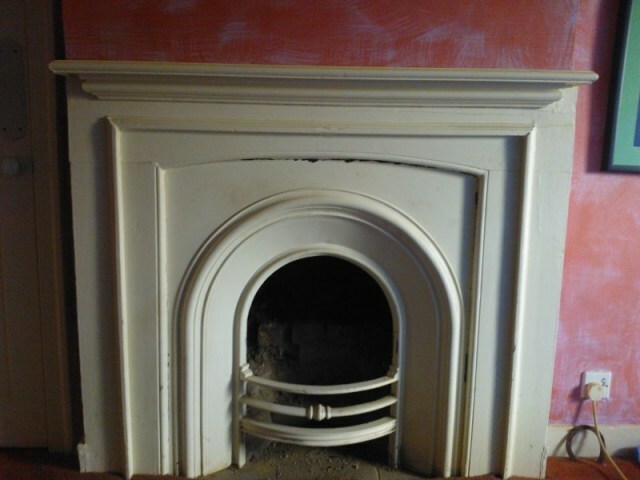 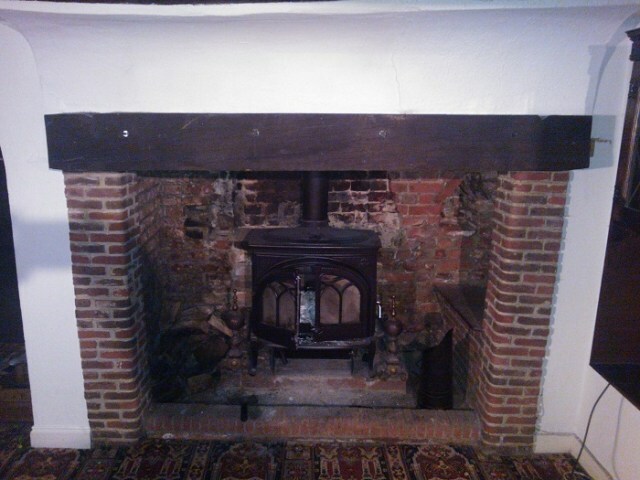 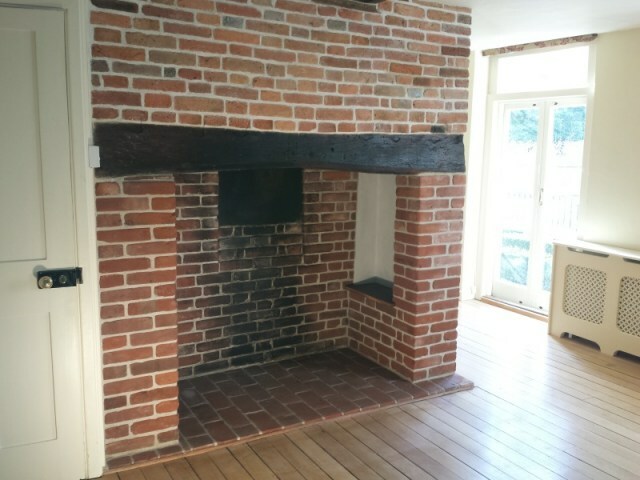 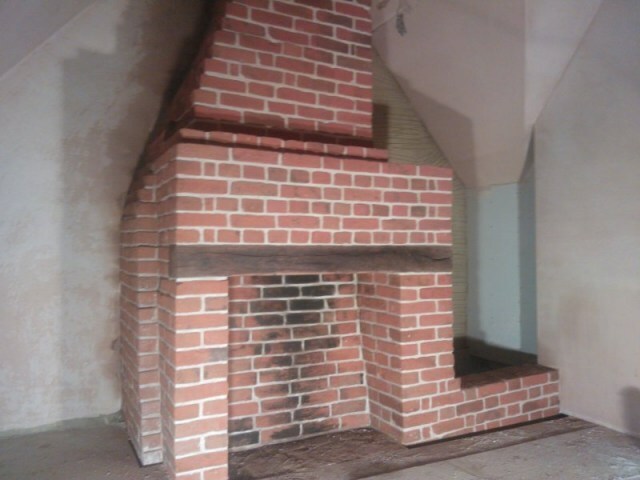 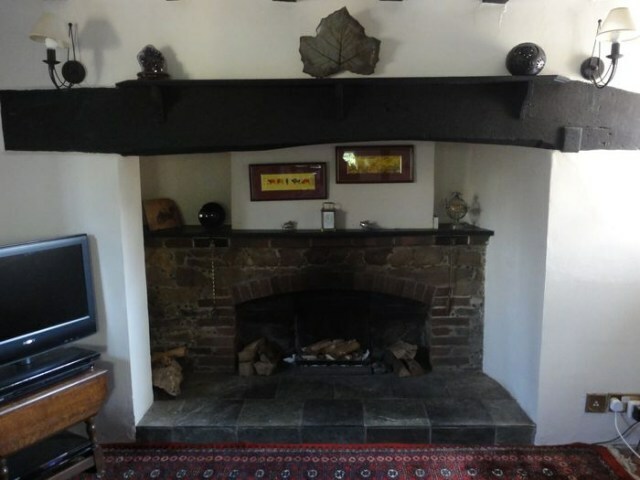 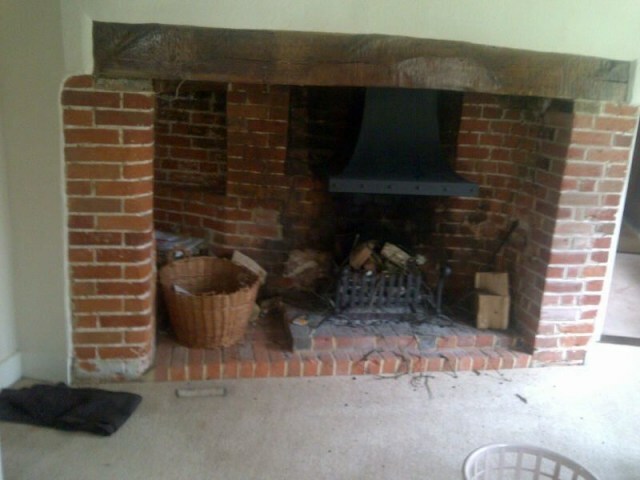 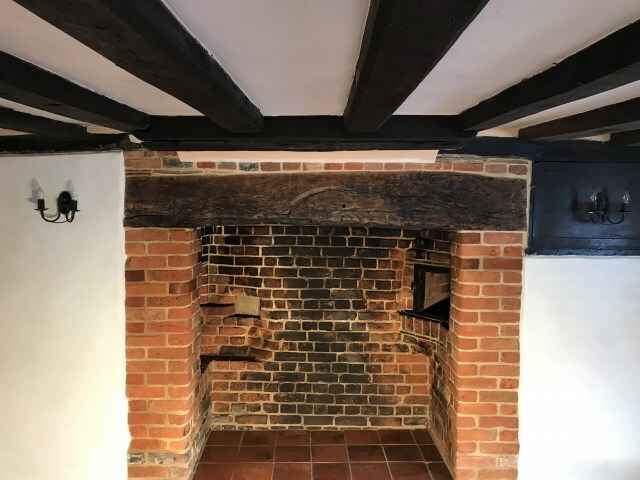 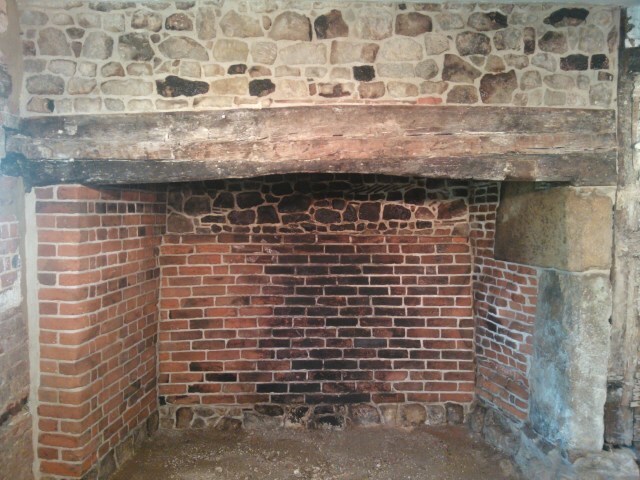 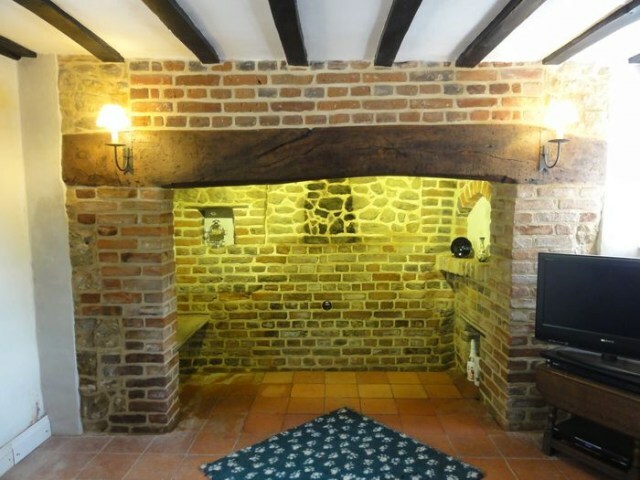 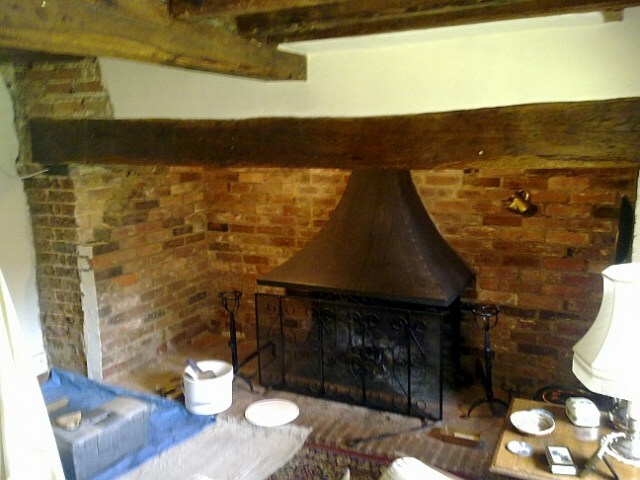 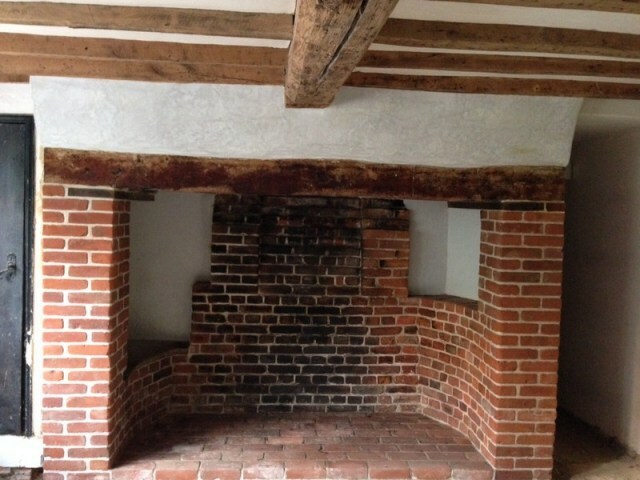 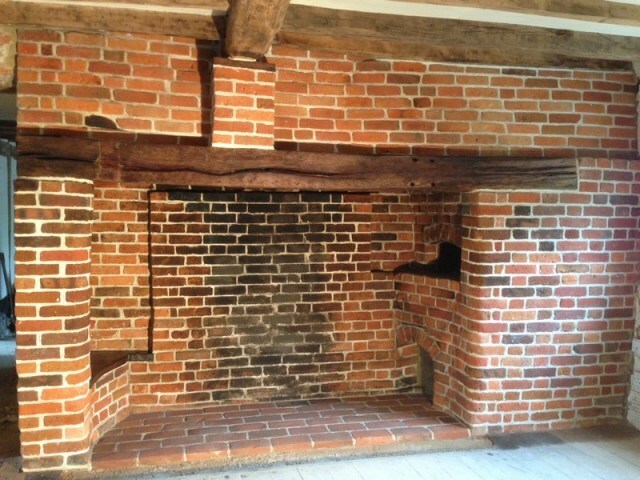 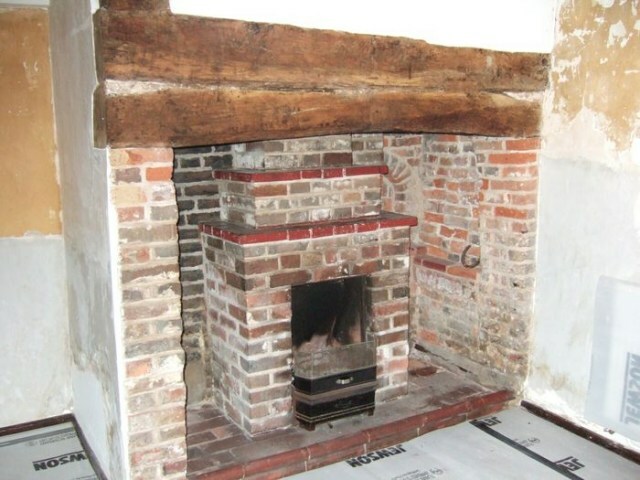 Inglenook fireplace in Normandy, near Guildford - after.